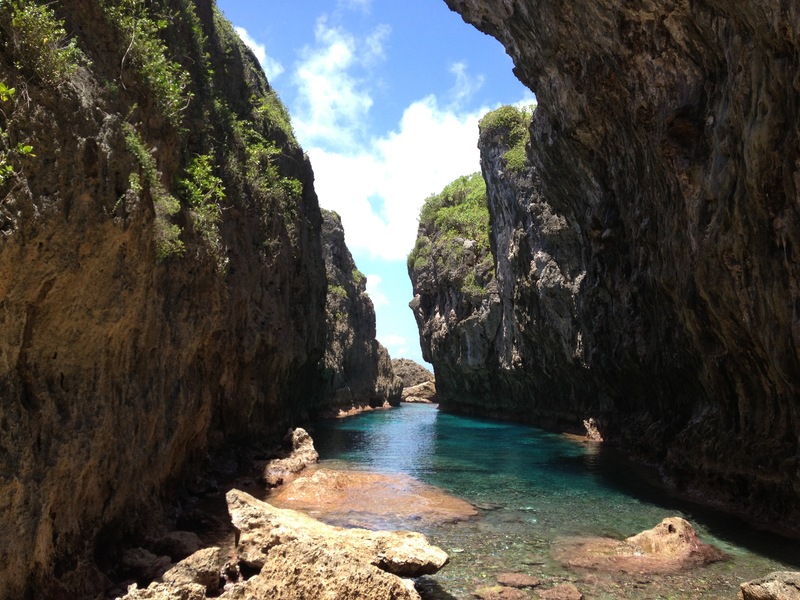 Niue has to be one of my favourite places in the world. I have been lucky enough to travel to this special island 5 times for work. Unfortunately as my time here was for work Alisdair has not yet been able to join me (I think I owe him a trip). 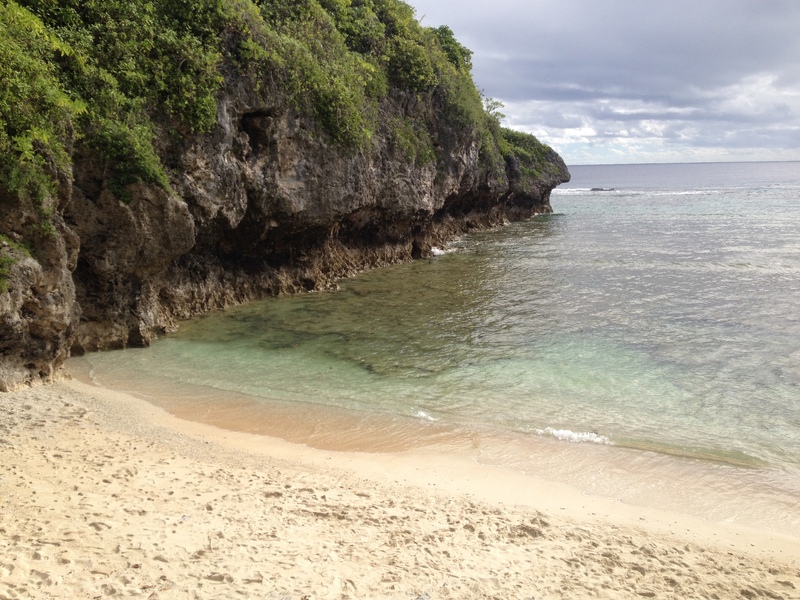 Niue has virtually no sandy beaches so do not expect a beach style resort holiday here. There is also limited tourist accommodation and other amenities however, do not let this put you off. 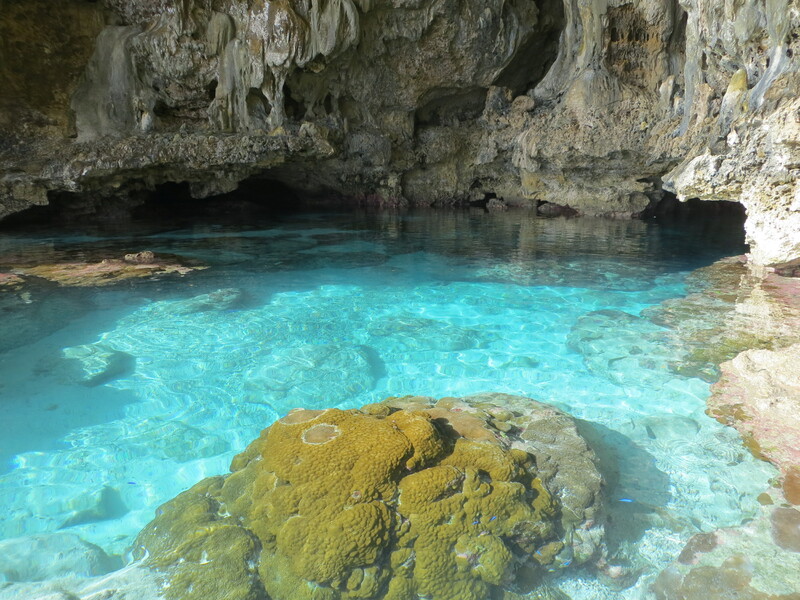 There are many beautiful walks exploring the wild coast lines or untouched tropical forests, amazing caves scatted throughout the island, snorkelling with up to 100m of visibility, restful and safe rock pools, lovely warm weather and friendly locals. Watch the sunrise at Liku or take in the vista of this secret spot (tidal). Star gaze at Ana’ana point, there is virtually no light pollution here. Vaiolama where you can get a toaste and a have round of mini golf with a few Cocktails. Bring some reef shoes the coral is sharp! Accommodation – There is only one backpackers on the island with the price ranging $50NZD for a double and $25NZD for a dorm room per night. The main resort room prices vary between $175NZD up to $600NZD per night. Food – You can generally expect to pay between $15-$50NZD for meals depending where you go and alcohol prices at most establishments are comparable with New Zealand prices, up to $8NZD for a beer or wine. There is a local supermarket (Swansons) where you can buy your own supplies but expect to pay slightly more for common goods due to the remote location. Transport – Return flights range between $800-$100NZD Car hire starts at $50NZD per day, with motorbikes and bicycles starting at $30NZD per day. Activities – Most on island activities are free of charge, if you do choose to do a guided activity expect to pay at most around $100 per person, snorkel gear can be hired for $20NZD per day. For more information see www.niueisland.com or leave a question below.